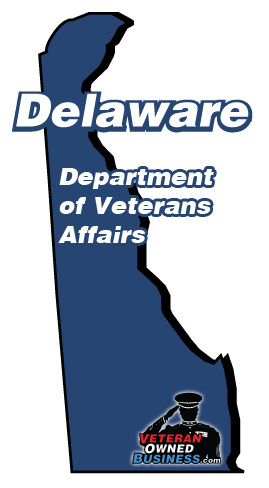 The following links will take you to a list of VA websites in the state of Delaware. Looking for VA phone numbers in Delaware? 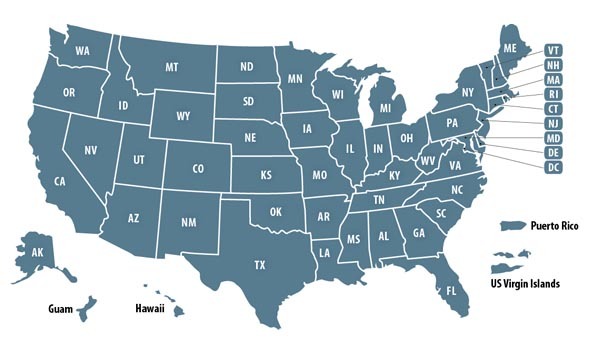 Need to contact a certain VA department in Delaware? You'll find links and information that should help you with any VA request.